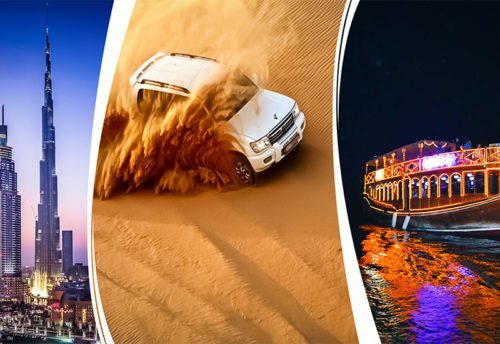 Book Online Louvre and Ferrari World Tour with us, Skyland Tourism is one of the reputed and leading Tourism Company in Dubai with hopes. 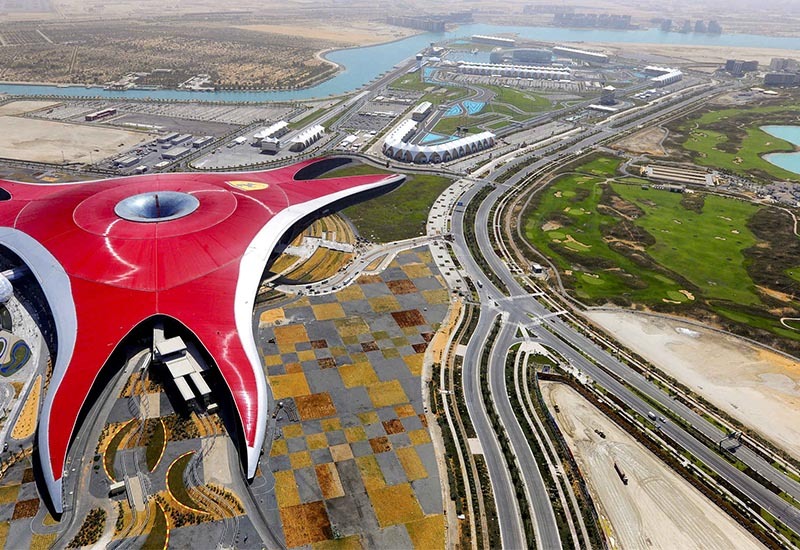 Louver Abu Dhabi is the principal exhibition hall of its sort in the Arab world: a widespread gallery that is a social signal, uniting distinctive societies to sparkle crisp light on the common accounts of humankind. 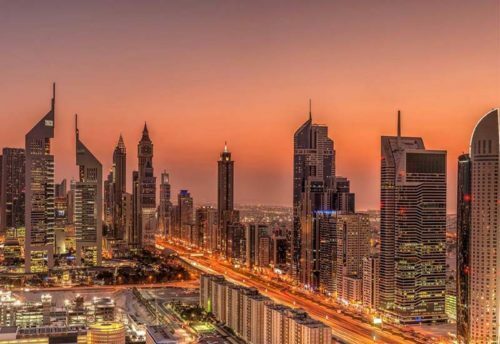 Planned as a smaller scale city, Louver Abu Dhabi is an archipelago out adrift. Devoted regions tempt and support a large number of exercises, particularly thought. All atmospheres like special cases. Hotter when it is cold. Cooler in the tropics. Individuals don’t avoid warm stun well. Nor do gems. Such basic perceptions have affected Louver Abu Dhabi. It wishes to make an inviting world gently consolidating light and shadow, reflection and quiet. It wishes to have a place with a nation, to its history, to its topography without turning into a level interpretation, the pleonasm those outcomes in weariness and tradition. It likewise goes for accentuating the interest produced by uncommon experiences. Much the same as meandering the limited lanes of an Arabian medina, guests can investigate 55 disengaged structures. Twenty-three of these structures are committed to displays, which were enlivened by the low-lying homes of the nearby area. Outside exteriors neglecting both ocean and the Abu Dhabi horizon energize thought about strolls and discussion. 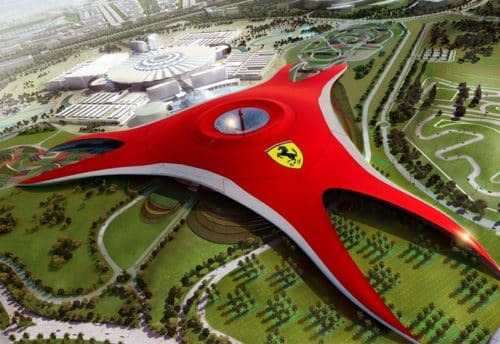 Abu Dhabi, the biggest indoor and first Ferrari amusement park, situated on Yas Island, with more than 20 attractions incorporates the world’s quickest exciting ride. 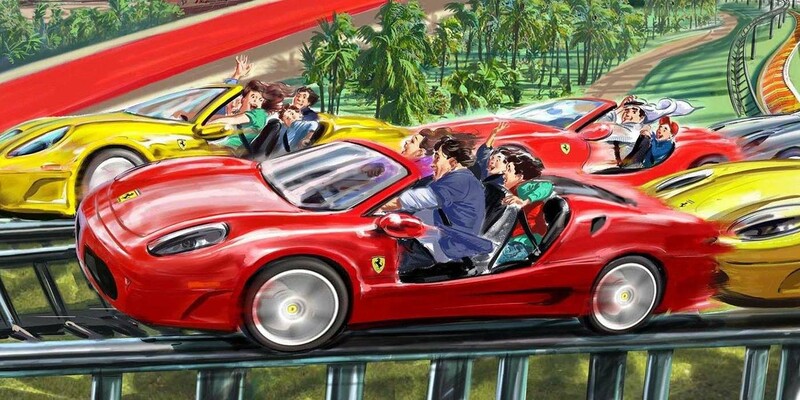 The world’s first Ferrari-marked amusement park is home to a triumphant blend of Ferrari roused rides and attractions, the greatest Ferrari Store and a scope of valid Italian eating alternatives for the entire family. 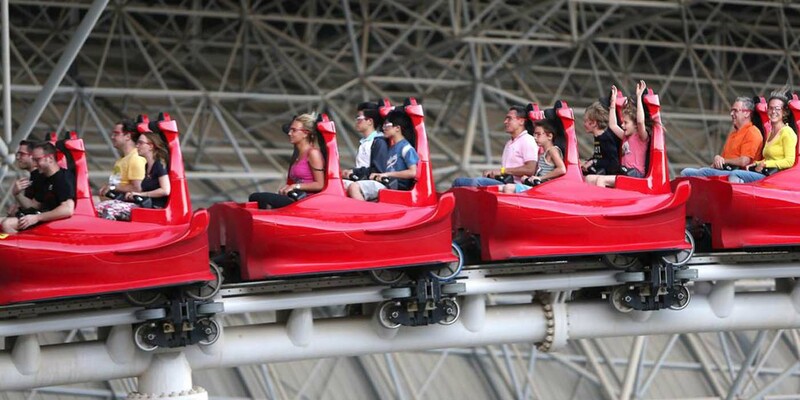 Underneath its notable red rooftop, the diversion goal houses record-breaking thrill rides and a variety of world-class cooking styles. 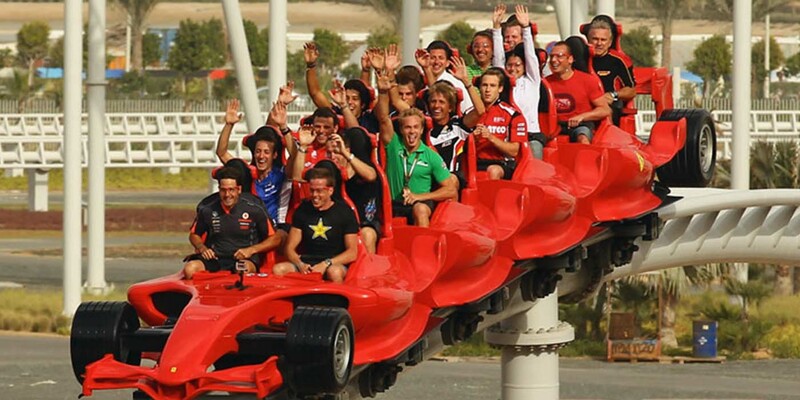 The star attractions at Ferrari World Abu Dhabi incorporate the new Flying Aces ride highlighting the most noteworthy rollercoaster circle on the planet, Formula Rossa which is the world’s quickest thrill ride with the best speed, family-accommodating attractions, cutting edge test systems, electric-fueled go-karts, live shows and a moving accumulation of dashing memorabilia. 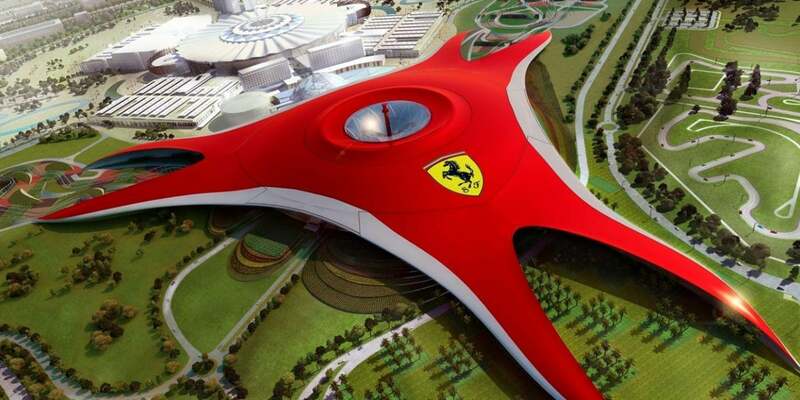 Open 365 days a year, Ferrari World Abu Dhabi offers a one of a kind affair for guests of each age in an invigorating, indoor, atmosphere controlled condition. Experience its quick and enraged diversion for all ages. 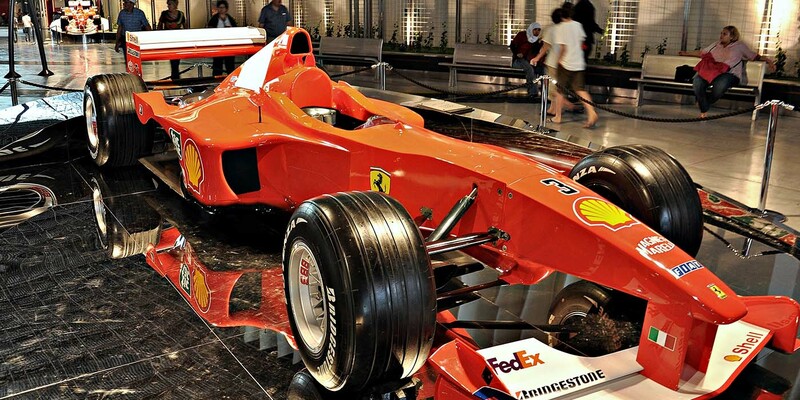 The recreation center recounts the Ferrari story with enthusiasm and energy through in excess of 20 invigorating and instructive rides and attractions, intelligent shopping, and valid Italian eating encounters. 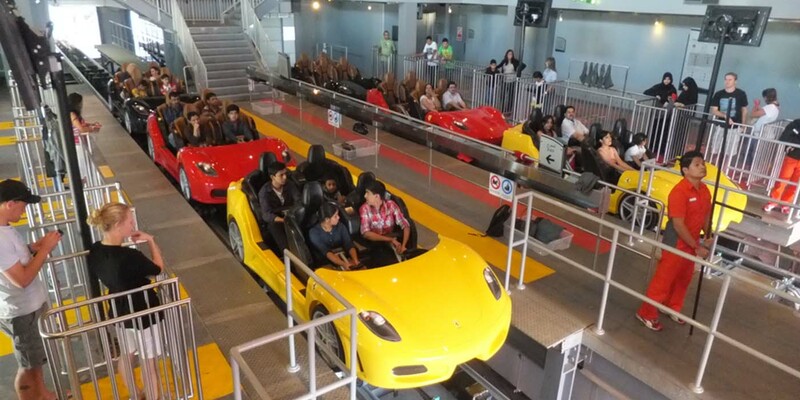 Book Online Louver and Ferrari World Tour with us; Skyland Tourism is one of the rumored and driving Tourism Company in Dubai with expectations.